Have you ever seen a 50-foot whale blowing bubble rings? Did you know that humpback whales actually blow bubbles to catch fish? 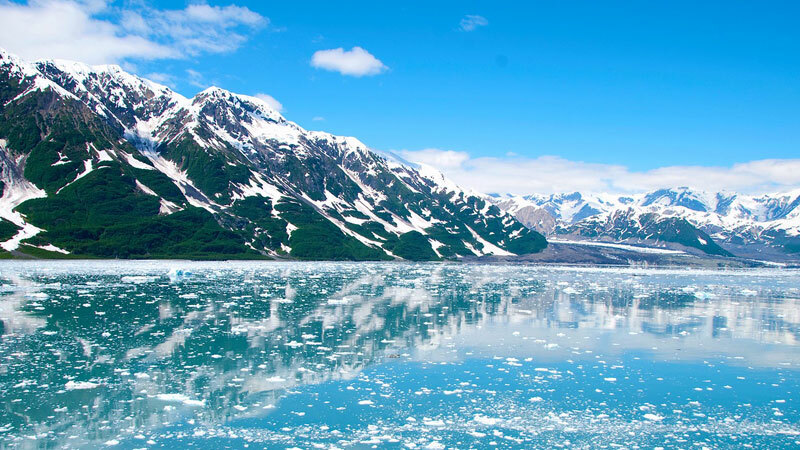 You’ll see all this and more on whale-watching Alaska shore excursions! During “bubble net feeding,” one or several whales blow a ring of bubbles from their blowholes as they encircle a school of krill or fish. The whales then swim through the “net” with their mouths open, taking in large amounts of food. What a unique photo opportunity! Humpback whales regularly breach (jump out of the water) and slap the water with their flippers and tail. You’ll be amazed at its gigantic tail slapping the water hard enough to spray water yards away! Scientists believe these activities are forms of communication because they create a great deal of noise, which can be heard at long distances under water. The whales’ beautiful acrobatics will fulfill your expectations of the meaning of wonder. And these magnificent creatures sing also! When a whale is singing, it floats suspended in the water, head down and relatively motionless. Their singing so beautiful, you could compare it to new age flute music. What makes whale-watching Alaska shore excursions extraordinary are that you are seeing the whales, sea lions, and other marine life in their own habitat! Plus, experienced tour guides love to share their in-depth understanding of nature. Surrounded by views of mountains and glaciers, you’ll always want to keep your camera at the ready so you are getting the amazing photos you want! While one can’t normally “guarantee” wildlife sightings (Mother Nature can be unpredictable! ), with Shore Excursions Group’s whale-watching cruise excursions, a must-do Juneau, Alaska shore excursion, you are actually guaranteed a whale-viewing experience! Keep your eyes open, because, quite often, there will be numerous sightings! Enjoy!